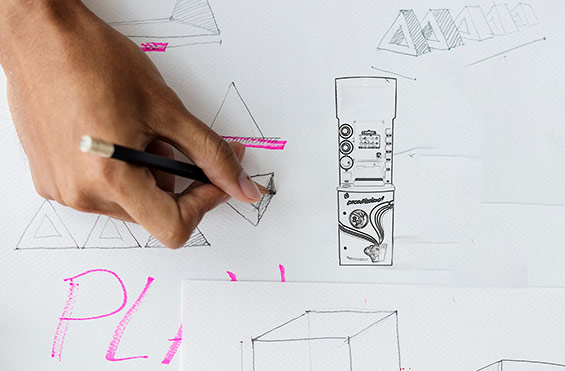 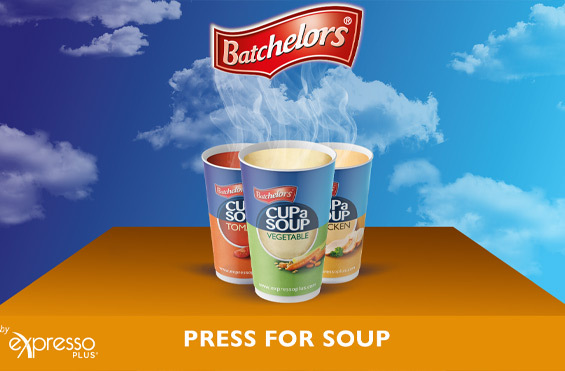 Why Choose The Batchelors Nano S? 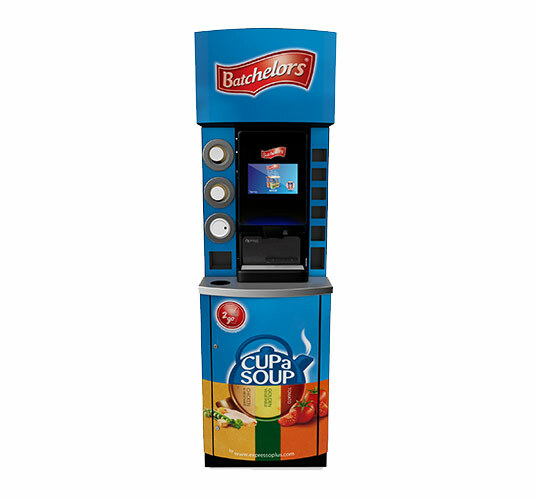 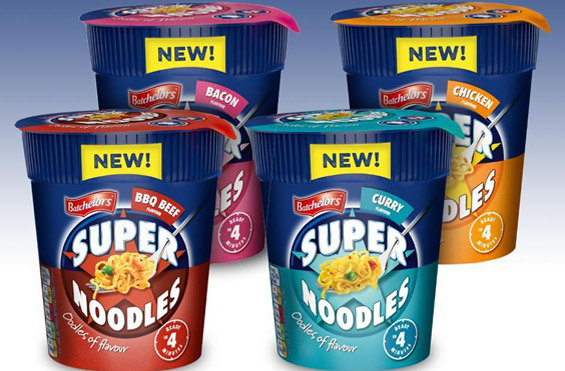 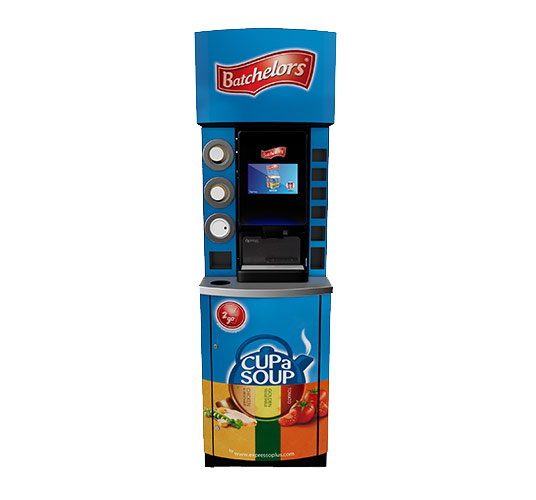 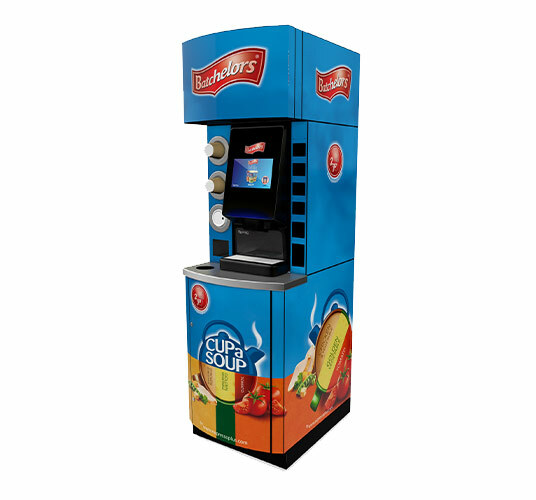 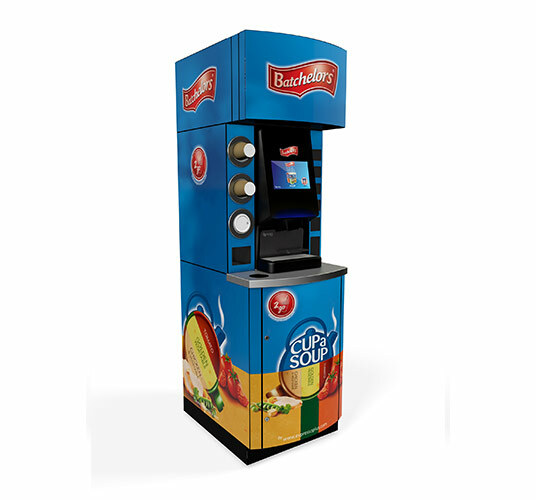 The Nano S invites your customers to choose between varieties of Batchelors food to go meals, from a Tomato Soup to their signature Curry Super Noodles. 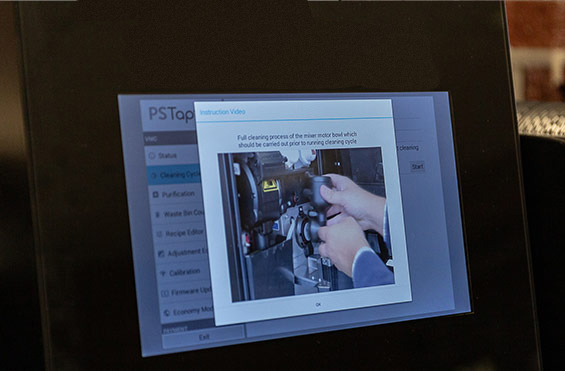 With on-screen videos for easy daily care and maintenance, you and your staff will find the Nano S user-friendly and simple to care for.